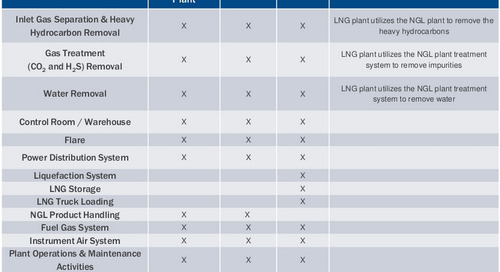 For offshore oil and gas production to be a safe and profitable endeavor, a consistent power supply is required. 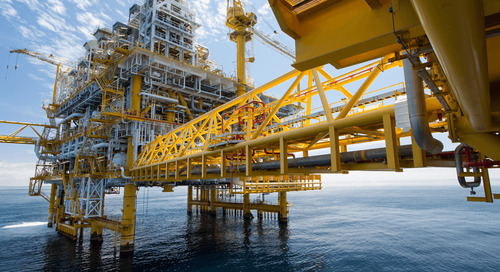 Additionally, as automation has woven its way into offshore operations, reliable control systems are becoming increasingly important to that effort. 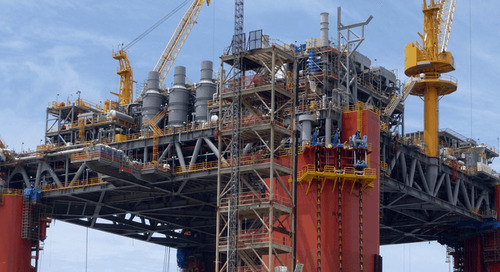 However, while the electrical and control systems of an offshore platform are somewhat similar to those in an onshore facility, special considerations must be made when designing and implementing them. 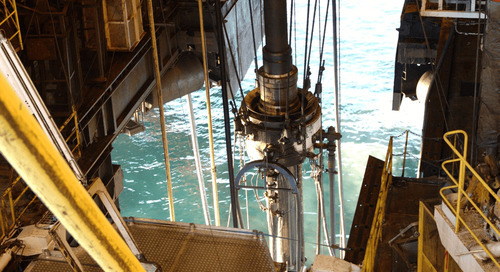 While slightly outdated, G. T. Gerrard’s Offshore Electrical Engineering still provides a relevant list of electrical design considerations specific to offshore platforms: space limitations, weight limitations, safety hazards, and a “corrosive marine environment.” These require electrical and control systems that can be relatively segregated, lightweight, water-resistant, and corrosion-resistant. 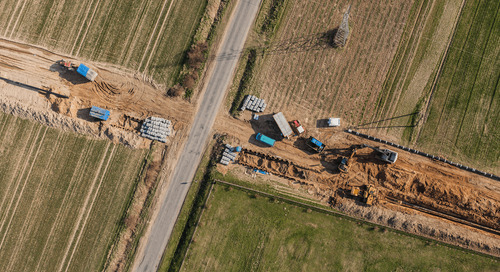 Given the work environment and production requirements on the platform, the power grid must be reliably continuous while remaining safe and cost-efficient. Modularity provides an avenue for maintaining an always-on electrical system, allowing operators to more rapidly respond to maintenance and replacement needs with less impactful downtime. Redundant standby options in not only power generation but also programmable logic controllers (PLC) can also contribute, particularly while finding a balance between reliability and cost. 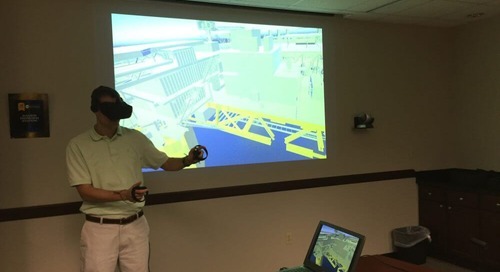 While electrical generation and distribution — including grids, power plants, and generators — is a major priority in designing and implementing an offshore facility, control systems also plan an important role. 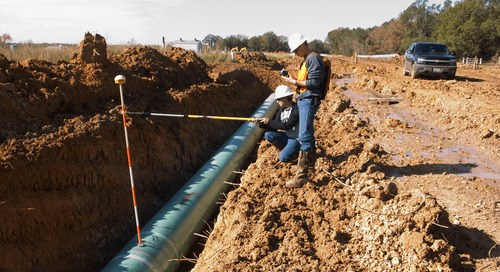 These systems have the potential to increase drilling efficiency, improve energy use, and provide a safer working environment. Drilling control systems can help automate bit feed as well as monitor pressure, position, and power distribution of the drilling equipment.  Other functions such as water treatment, gas compression, and helicopter refueling can also he connected to control systems to improve their efficiencies. Finally, safety systems can benefit from control system integration. Pressure protection, fire suppression, and emergency shut-down procedures can be automated and monitored from a central hub to reduce the number of containment and other operational incidents. 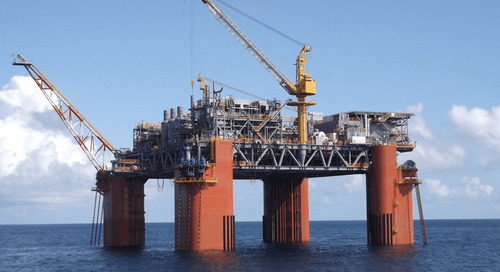 Some government agencies such as the U.K.’s Health and Safety Executive (HSE) Offshore Division provide significant guidance documents on offshore platform electrical and control systems. 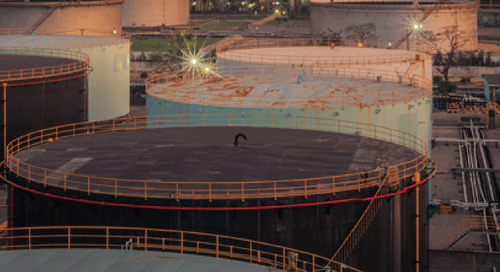 The HSE, for example, provides guidance on explosion-protected electrical equipment, unearthed electrical distribution systems, and high-voltage motors used in hazardous areas in order to reduce the risk of major platform accidents. The U.S. Bureau of Safety and Environmental Enforcement (BSEE) also provides a few insights into electrical system safety through its Potential Incident of Noncompliance (PINC) inspection items, including mandates on rechargeable battery systems, lighting fixtures, and wiring and grounding. 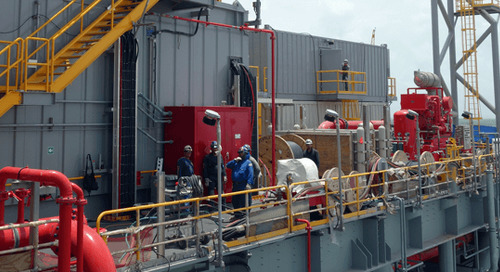 The post Considerations of Offshore Electrical and Control Systems appeared first on Audubon Companies | Engineering, Field, Pipeline, Onshore and Offshore Solutions.